Also known as course management system, Moodle Web Application Development is again a PHP based learning software for developing interactive business websites. At our desk we have hired skilled and experienced Moodle developers that can help you with creative website development for your online business. 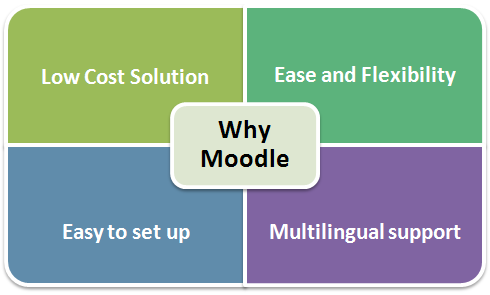 Moodle is also known for its rich interaction and engagement that is hardly offered by any other PHP based learning system. What does your business website gain with Moodle Development?